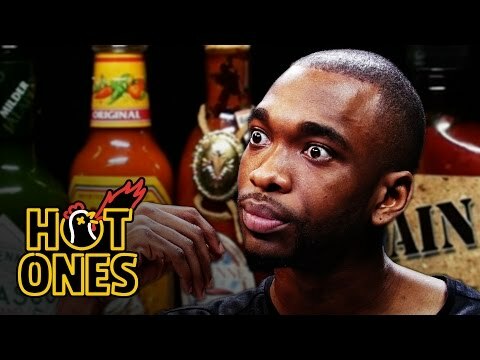 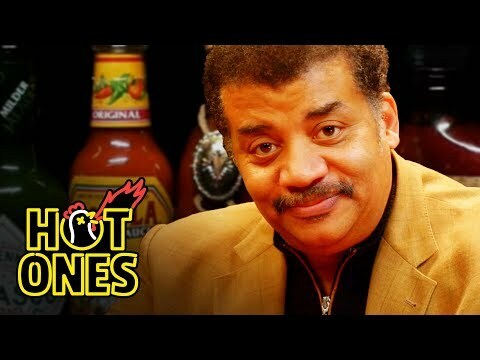 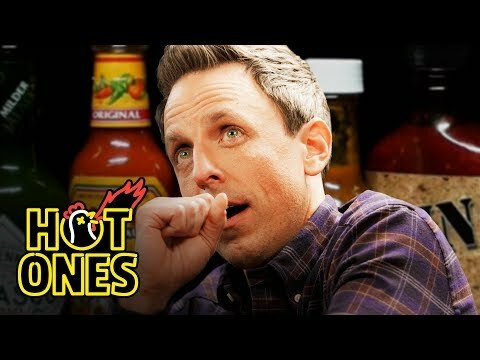 Hot Ones is the show with hot questions and even hotter wings. 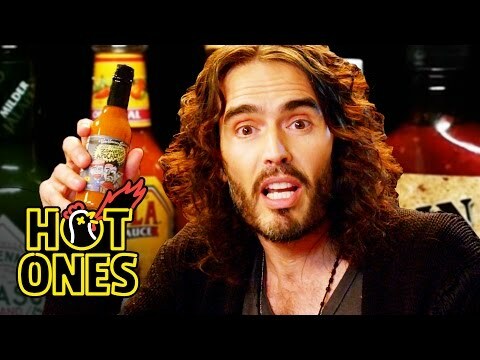 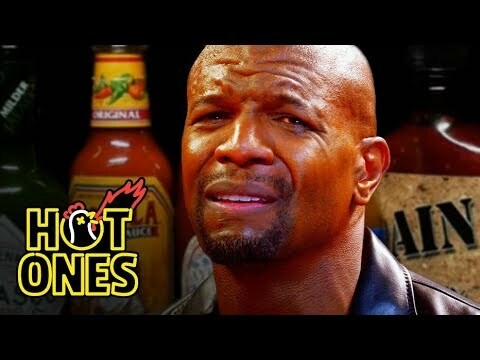 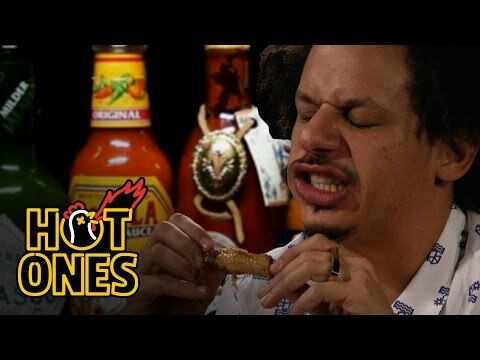 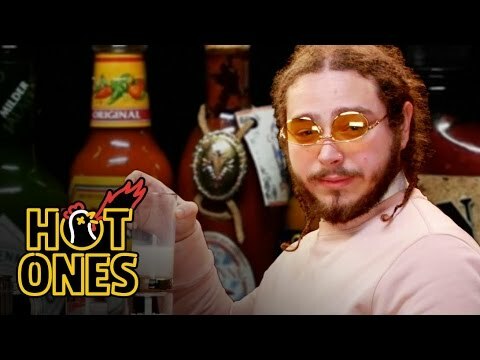 Hot Ones has taken YouTube by storm, pitting various A-list celebrities and athletes against a lineup of 10 progressively hotter chicken wings. 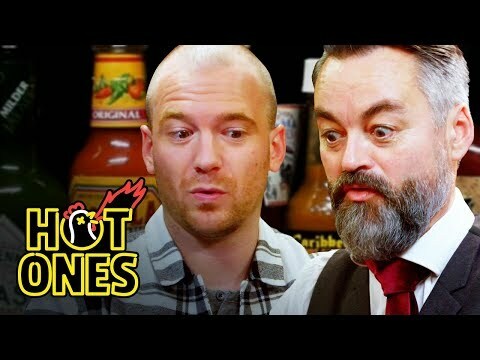 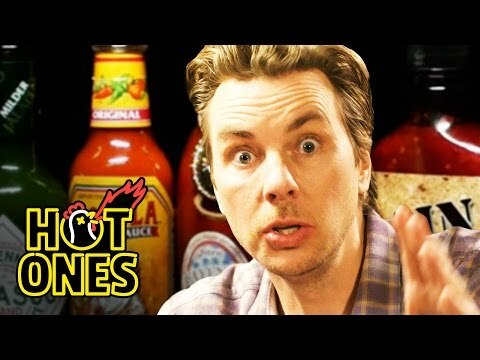 which the guest of Hot Ones must eat as they answer questions from the host, Sean Evans. 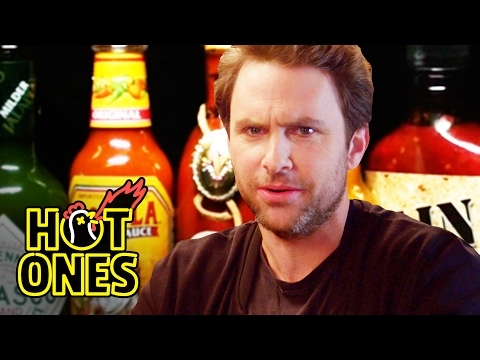 This list consists of the 100+ best Hot Ones guests ever, but only the readers can decide who is the best. 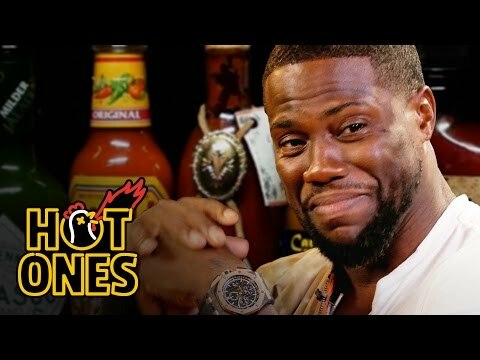 On this list, you'll find names such as Kevin Hart, Kevin Durant, DJ Khaled, Gabrielle Union, Action Bronson, Rachael Ray, Post Malone, Bryan Cranston, Russell Brand, Keke Palmer, Seth Rogen, Terry Crews, and many more. 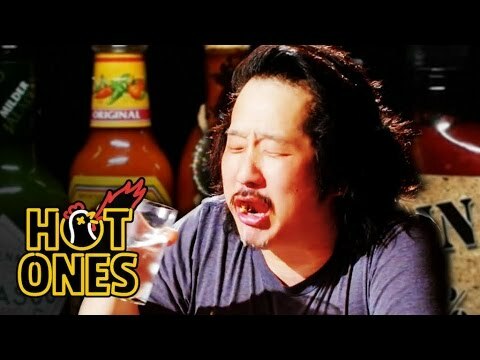 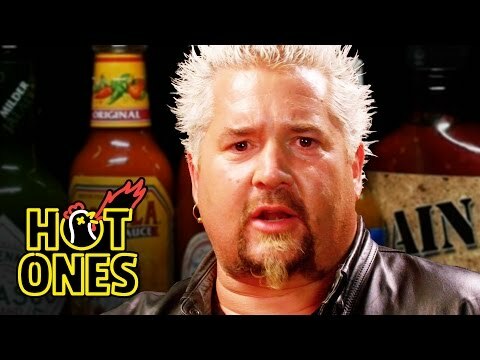 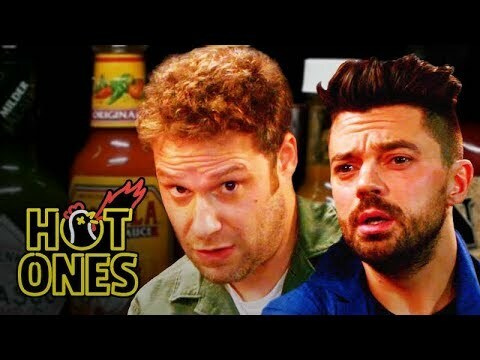 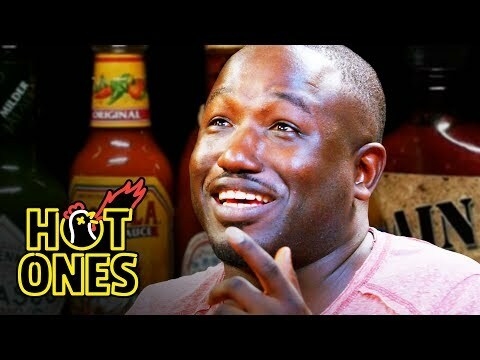 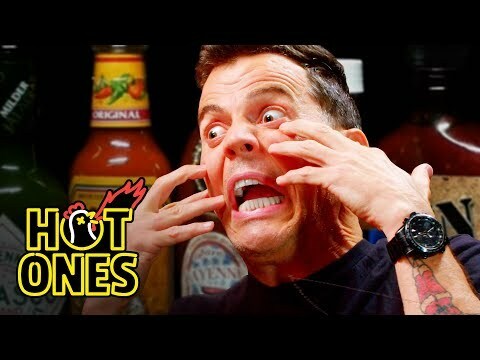 Go ahead and vote up which Hot Ones guest you found to be the most entertaining, funny, and who displayed the most dominance against the spicy wings. 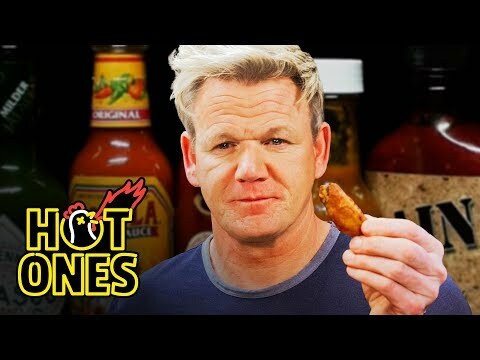 You'll find video links to each contestant's episode next to their name below, with the exception of Machine Gun Kelly, whose episode was removed. 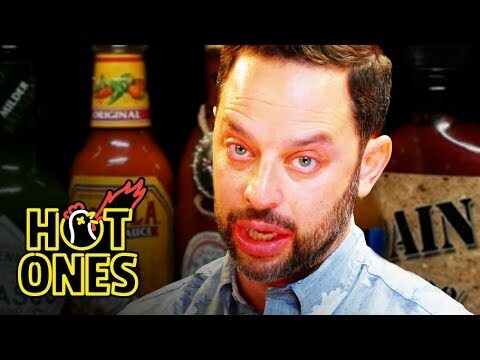 After you are finished voting up the best Hot Ones guests ever, go ahead and vote on the list of best Joe Rogan podcast guests.